58% of the original Dark Chocolate. 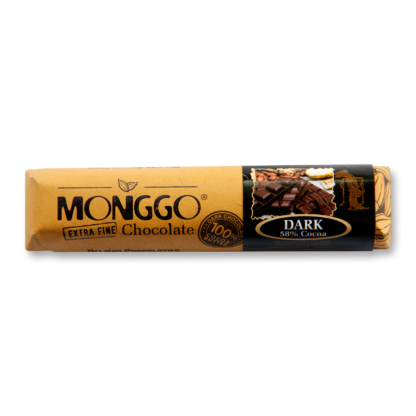 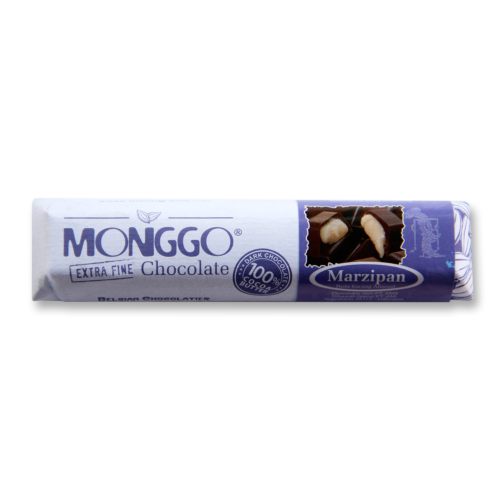 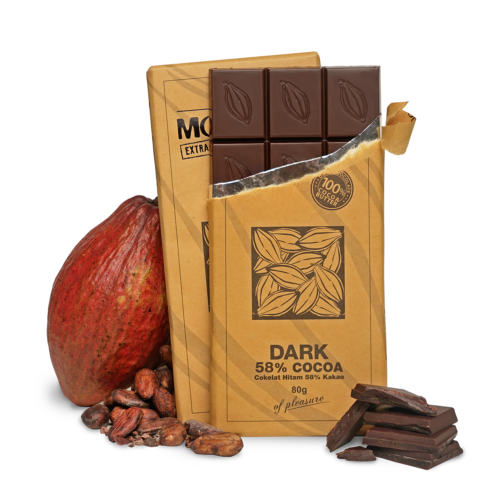 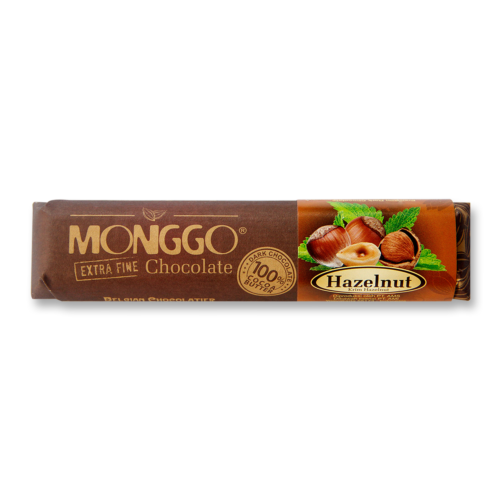 Strong aromas and flavors of chocolate with the perfect level of sweetness. 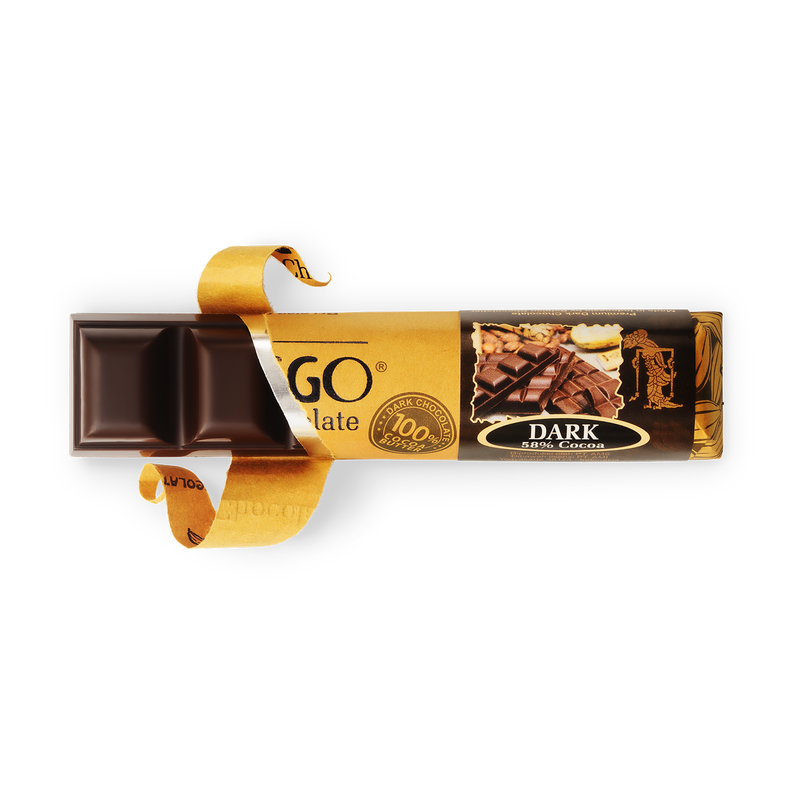 Dark Chocolate Couverture 58% Cocoa (sugar, cocoa mass, cocoa butter, soy lecithin, and vanillin).